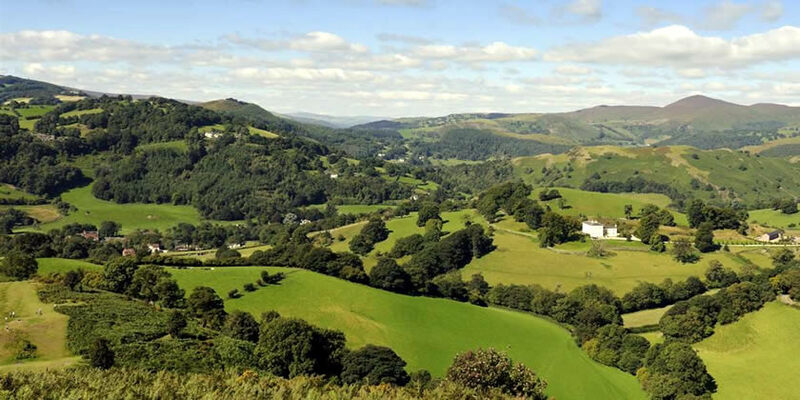 Companies in Denbighshire are invited to attend an event focused on how they can benefit from the North Wales Growth Deal, as part of Denbighshire County Council’s March for Business month. The North Wales Economic Ambition Board – which consists of representatives from all six local authorities, colleges, universities, and the private sector – has secured a £240m commitment from the UK and Welsh governments for the deal and will push for further investment over the coming months. The conference and networking day will be held at the OpTIC Centre in St Asaph between 12pm and 2.30pm on Wednesday, March 6, where organisations from across the county can find out more. Cllr Hugh Evans OBE, leader of Denbighshire County Council, said: "The deal could enable investment of up to £1billion in North Wales and more than 5,000 jobs could be created. "As a Council we are supporting businesses in the county and we want to work closely with them and part of this is to make sure they are as informed as possible about the Growth Deal, so they can share in the benefits this investment will bring. "We will continue to work closely with the county's businesses to ensure they are involved as much as possible in the Growth Deal for North Wales. March for Business includes 25 events offering more than 100 hours of business support at venues across the county. Ashley Rogers, chair of the North Wales Business Council and member of the North Wales Economic Ambition Board, said: "This is arguably the biggest investment across North Wales for decades and it has some direct benefits for our local businesses. "We are all working together to create high value jobs for the region, improve skills and training, enhance digital and transport infrastructure and develop North Wales as a world leader in low carbon energy, manufacturing, tourism and agriculture. "Our ultimate aim is to increase the economy to £20bn a year by 2035 and bring the area's gross value added figures in line with the rest of the UK. "This event will offer a fantastic opportunity for businesses in Denbighshire to make the most of this Growth Deal." Those attending will find out how the deal could benefit businesses in Denbighshire across a wide range of projects including digital connectivity, land and property development, smart local energy networks and major investments in our universities and colleges.